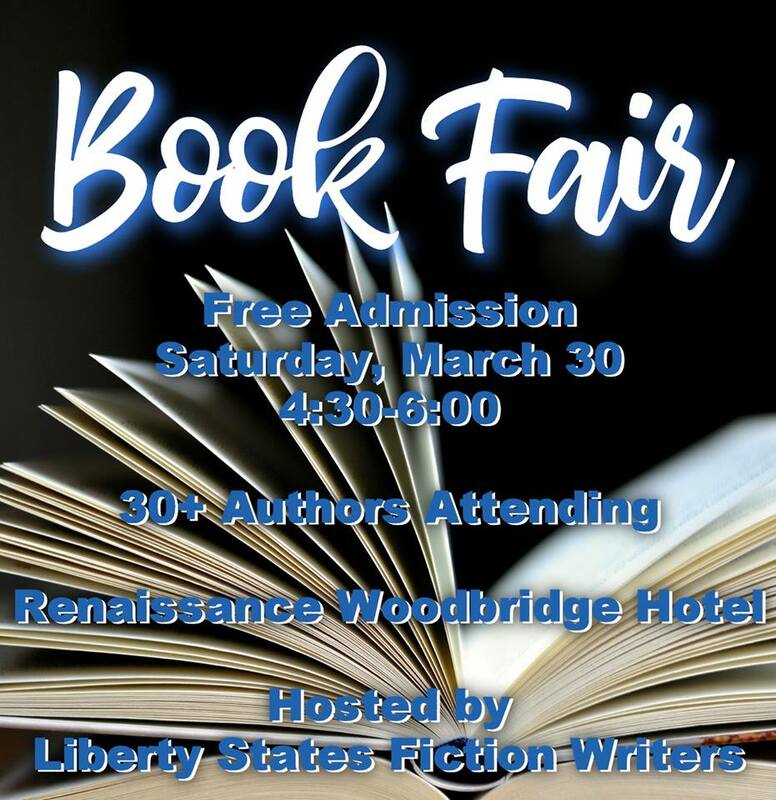 The Book Fair will be held on Saturday, March 30th from 4:30 TO 6:30 pm at the Renaissance Woodbridge Hotel located at 515 US Highway 1 South Iselin, NJ 08830. The Book Fair is open to the general public in addition to all conference attendees. **GPS ALERT** ENTER THIS ADDRESS for directions to the hotel: 401 Gill Lane, Iselin, NJ 08830. Previous PostBrain on vaca thankyouverymuchNext PostI’m not procrastinating. I’m creating Interior Monologue.